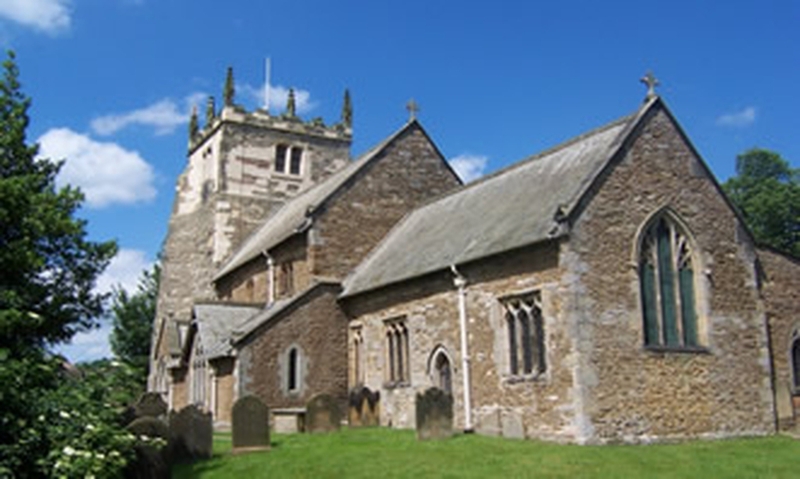 The Church is open everyday from 10.00 am to 4pm however we advise that you check via the Contact page if you are making a special journey to visit. Except for Sundays and Bank Holidays in summer when a limited bus service runs there is no public transport to the village. Terrington is accessed from York via A64 and Welburn or via Strensall and Sheriff Hutton and from Malton via Castle Howard/Coneystorpe or from the north via Helmsley and Hovingham.